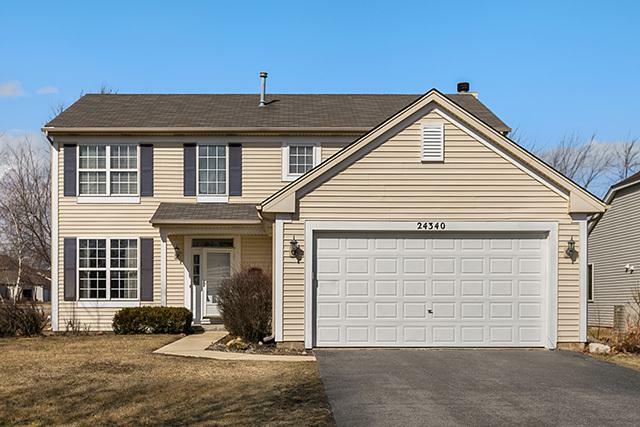 Beautiful North Plainfield Home! 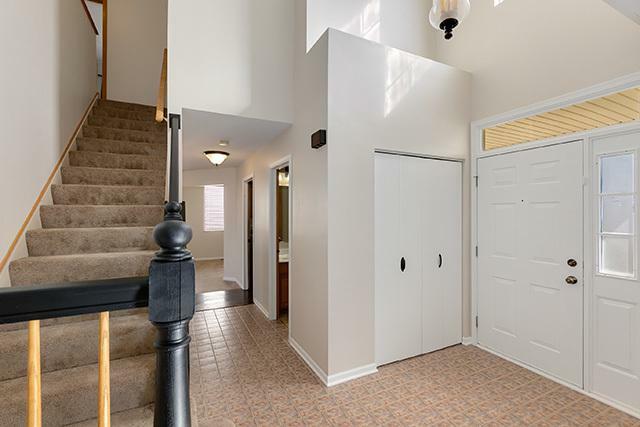 Large Two Story Foyer! Newly Refinished Floors on the Main Level. 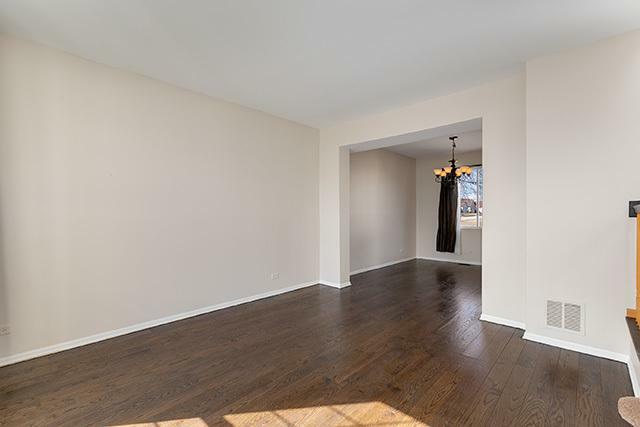 Spacious Kitchen with Newly Refinished Cabinets, New Appliances and Generous Island. 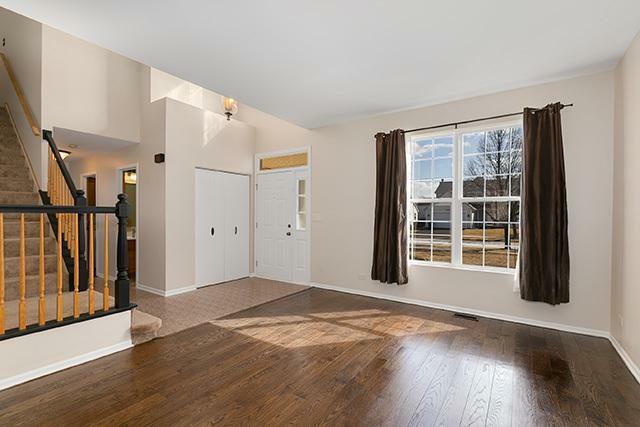 Open to Family Room with Fireplace. First Floor Den. Large Master Suite with Sitting Area, Walk-in Closet. Spacious Bedrooms! New Carpet Upstairs. Enjoy the Large Backyard with Huge Deck made for Entertaining. Newer HVAC System. Close Proximity to Park and Middle School. Move Right In!